Visits to the outdoors have hit record levels in Scotland, a new survey suggests. Research from Scottish Natural Heritage (SNH) reveals that an estimated 547 million outdoors visits were made in 2017/18. The figure is up from 396 million in 2013/14 and is the highest ever recorded. 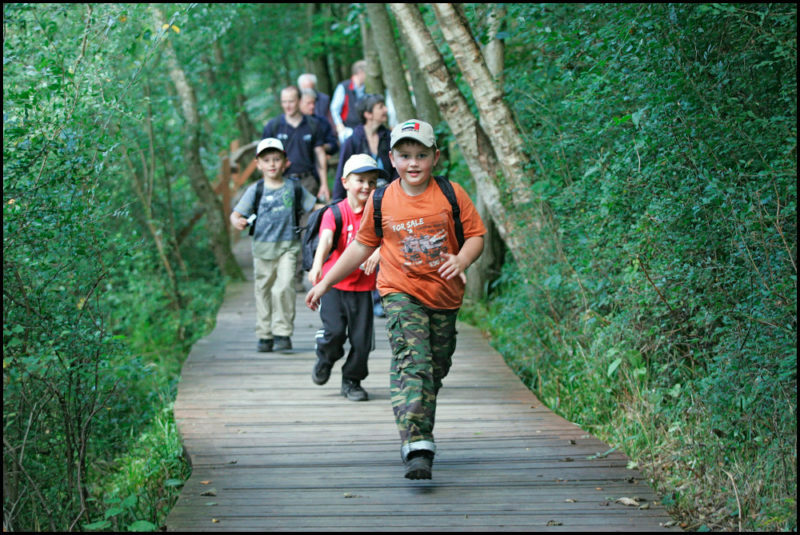 Scotland’s People and Nature Survey shows that people are also getting out and about more regularly and enjoying nature closer to home. More than half (57%) said they ventured out weekly, up from 50% in 2013/14 when the survey was last carried out. Meanwhile the proportion of visits taken in urban areas increased by 6 percentage points to 40%. Local parks were the most popular destination, while walking remains the most frequently used mode of transport. Exercising a dog was the most frequently cited reason for visiting the outdoors (42% of visits) followed by health and exercise (37%) and to relax and unwind (29%). The majority of those who visited the outdoors (67%) strongly agreed it had helped them de-stress, 64% said it had improved their physical health and 52% said they felt closer to nature. However, the survey of around 12,000 adults in Scotland shows there is still more to do to help under-represented groups access and enjoy nature. While 82% of the total population had visited the outdoors for recreation over the 12 month period, this dropped to just 47% of those who reported having poor health, 73% of older people and those in the most deprived parts of Scotland and 63% of those with a long-term illness or disability. SNH Chair Mike Cantlay said: “We know the many benefits of getting outside for physical and mental health and wellbeing, so it’s great to see that people in Scotland are enjoying the outdoors more than ever before. “We want everyone across Scotland to benefit from nature but it’s clear from these findings that some groups still face barriers. “That’s why SNH is investing in projects across Scotland to improve green spaces in our towns and cities, particularly in the most disadvantaged areas, to create better places for people to connect with nature closer to home and reduce these inequalities.